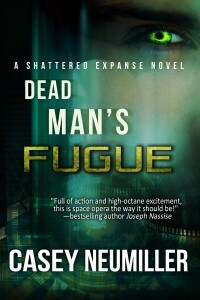 Dead Man’s Fugue is now available! 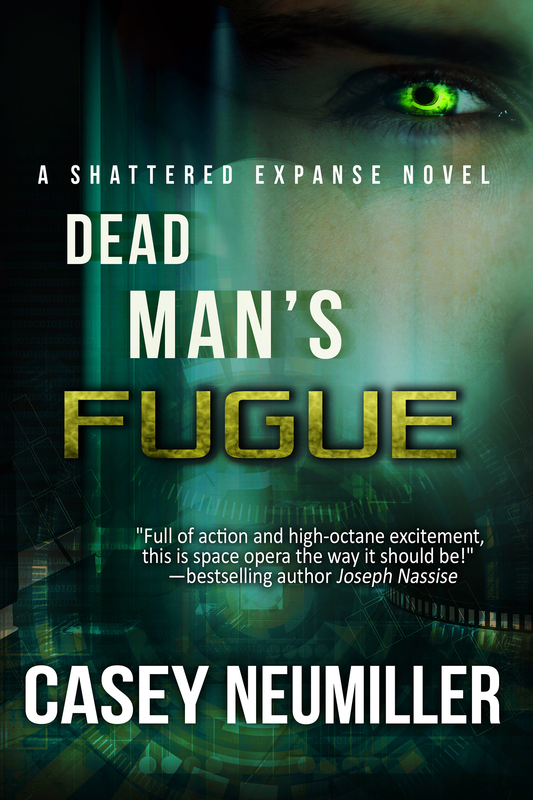 Dead Man’s Fugue is officially live and available on Amazon for purchase. Get your copy now!